Bank of Kigali (BK) awarded lucky winners of ‘Bigereho’ promotion yesterday on December 29, 2017 as they closed the promotion that started over the last two months. 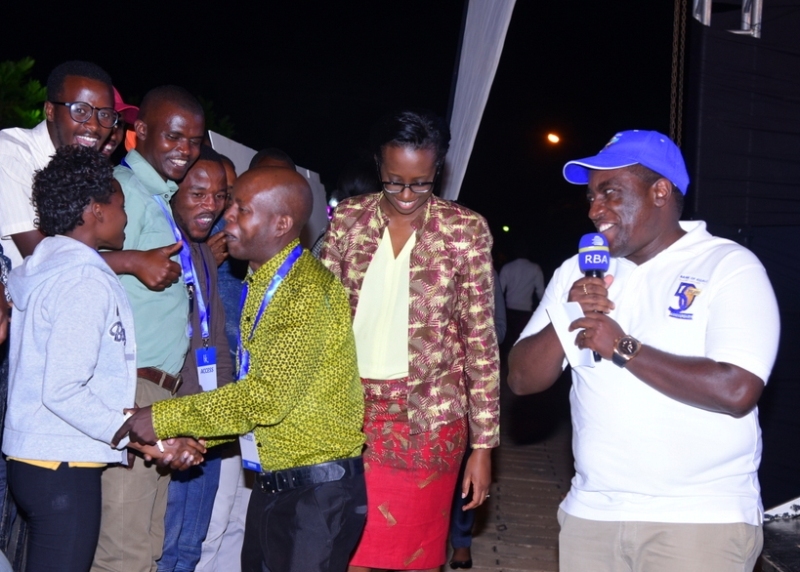 The total awards in this promotion have the value of Rwf100 million and the bigger award which was won by Donatien Munyakayanza is a truck worth Rwf 38million. The promotion aimed at bringing the hearts of Rwandans to the culture of saving with a purpose to transform their lives according to Diane Karusisi, the Managing Director of BK. “We have been visiting our clients in almost three months ago, encouraging them to open accounts in the banks, not only BK because we need them to save, to have loans and transform their lives. 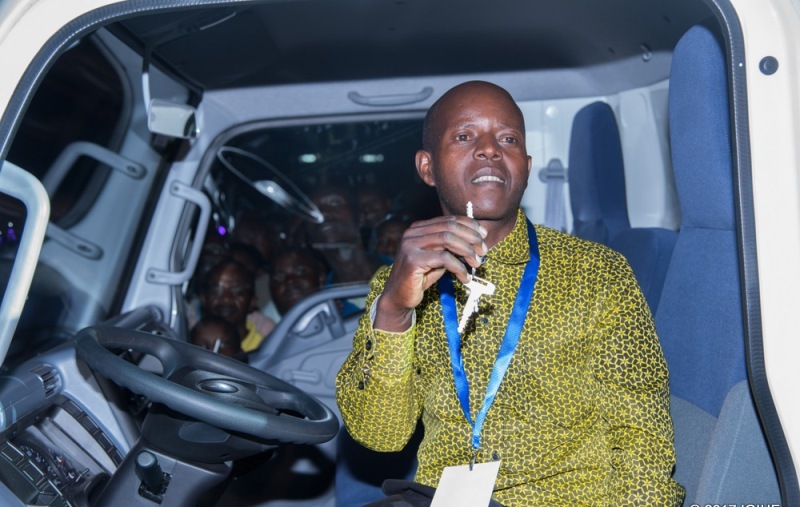 Many of them joined us and some are to be awarded today, one Rwandan will be awarded a truck, so we need our clients to continue being with us and transform lives together,” said Karusisi. According to Thierry Nshuti, the Marketing Manager, the promotion besides promoting the culture of saving was also in line with celebrating the 50 years of the bank’s existence and service delivery to the clients. 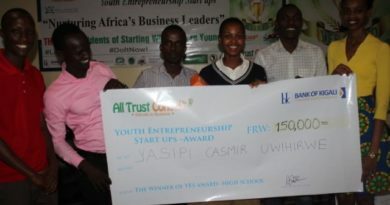 Nshuti said that all categories of Rwandans participated and youth in abundance. 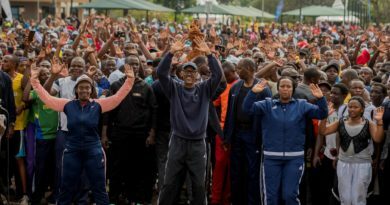 “We have achieved our goal of transforming the lives of Rwandans after the fifty years and we target to increase efforts as we plan ahead for other 50 years,” Nshuti said. “I am very happy and my happiness is not normal, I think this is the time, sometimes a person may be juggling around many activities but lacks a milestone, this is a milestone for me to extent my commercial activities, I opened an account-Bigereho and unpredictably I was called and informed that I am among the winners, this is the work of God,” said Munyakayanza. Munyakayanza is currently dealing with commercial activities in Gatsibo and practices agriculture. 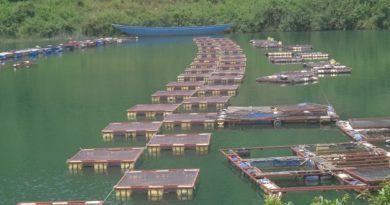 He said the truck will help him to extend his businesses most especially helping him in transportation. 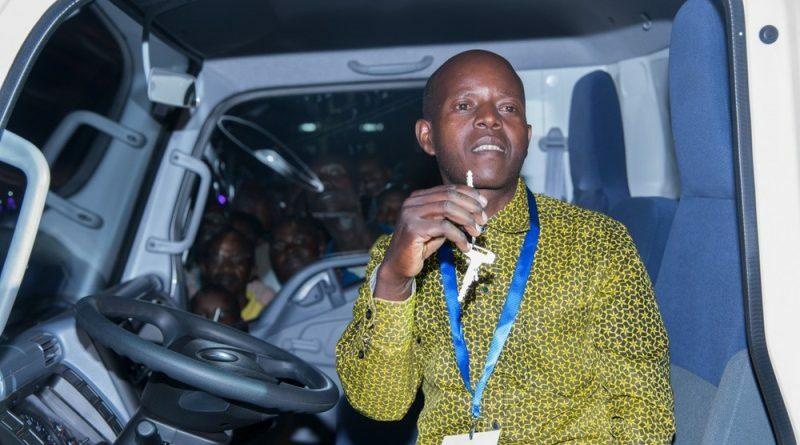 Munyakayanza praising Lord as he gets a special award (Truck) of Bigereho promotion. (Courtesy). 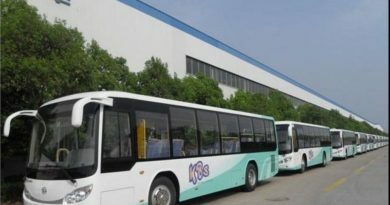 Before awarding the three overall winners among whom they selected through the game of choosing the one who took the truck, four previous winners who were communicated on TV show were awarded. These are Remmy Twagirimana who was awarded kitchen equipment including, refrigerator, blender, gas cooker, etc. 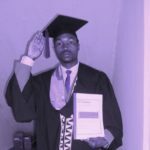 Bonaventure Kubwayo was awarded a motorcycle, Delphine Nyirandikubwimana, a university student also awarded a new motorcycle and Joseph Musangwa awarded kitchen equipments while two more girls-winners were absent. 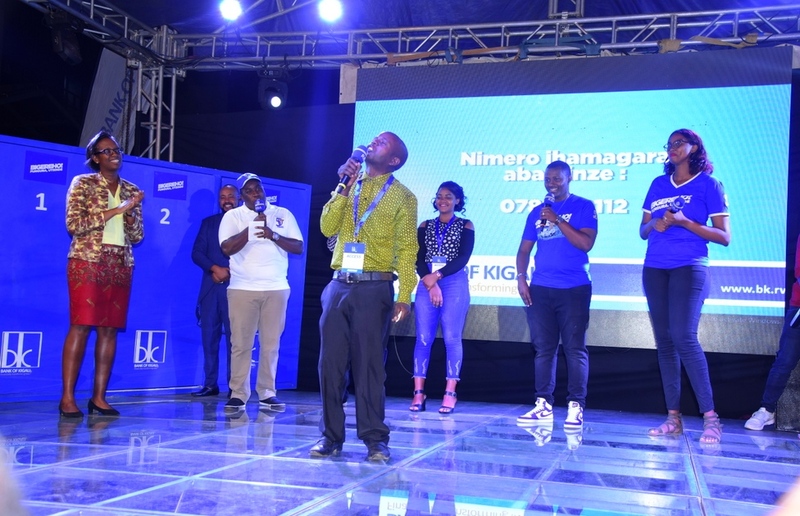 The overall winner Munyakayanza became lucky after choosing the paper number 3 which had a truck; his two colleagues chose number 1 with a motorcycle and 2 with 1million Rwf. Bigereho promotion was officially launched on August 25, 2017 and was operating in all provinces of Rwanda. It was closed on December 29, 2017 in Kigali-Car Fee Zone, near the bank of Kigali. Thierry Nshuti with Diane Karusisi, MD, BK and winners.